I hope not, on both accounts. For me, the simple answer is flowers are always lovely. They are soft, feminine, inviting. They make my eyes smile. Why are flowers worth it? Flowers elevate the visual aesthetic of any space by adding a layer of texture that contrasts with the hard surfaces of most spaces. They also bring a natural element and organic colors that balance out the synthetic coldness and manufactured components of our homes. Flowers communicate care was taken to make things beautiful. 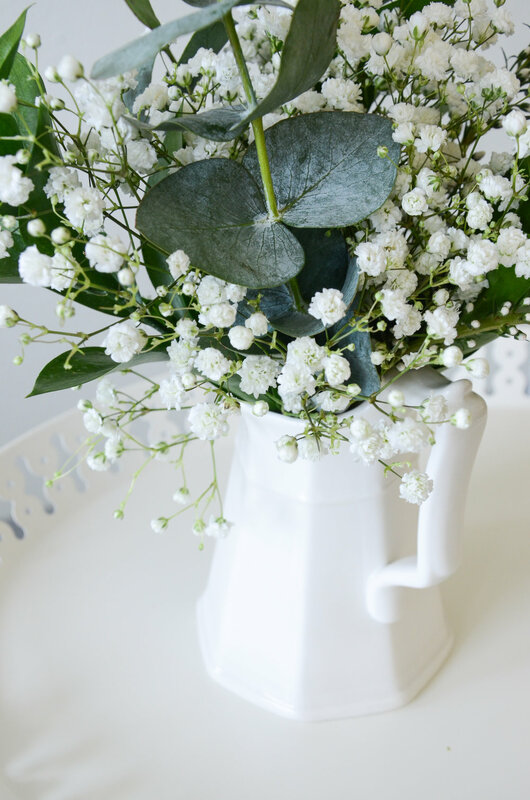 Attending to the visual elements of a space is part of the art of hospitality, and while flowers aren't mandatory when we host others, they are a nice touch. In the same way that a freshly fluffed couch is more appealing than a tousled pile of frumpy pillows, or a tidy kitchen is more inviting than one stacked with dishes, our eyes take in the visual landscape, and what we find in that landscape is a contributing factor to how we feel in that space. 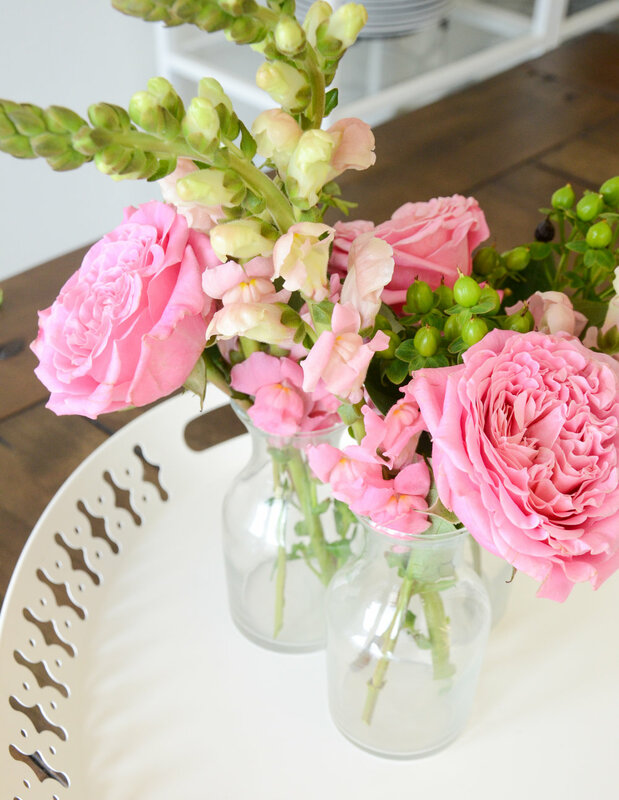 Flowers can make us feel cared for and worth the time and effort it took to arrange them. Flowers are beautiful, they elevate any space, and they communicate love and care.